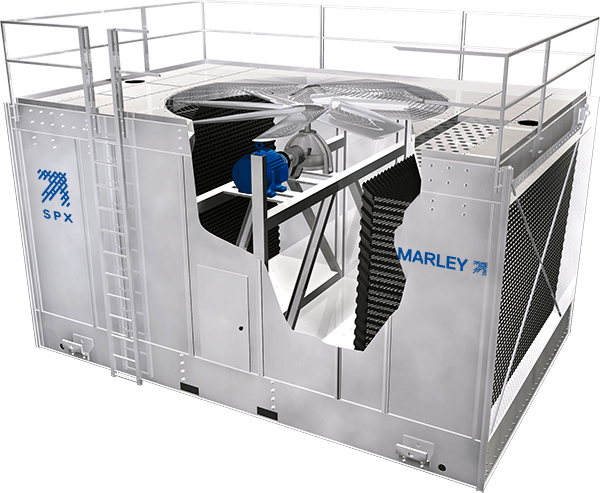 From reliable cooling towers and fluid coolers to replacement components, the New York sales office of SPX Cooling Technologies is your single source for Marley and Recold products that are making an impact on the NYC skyline. Nearly 90 years later, we continue to be the city’s resource for innovative and efficient cooling technologies. Our local services and knowledge, combined with SPX’s global expertise, provide a comprehensive portfolio of solutions. Marley Cooling NY Has a New Address! Our dependable team of experts are passionate about their work and enjoy working for you. We are committed to designing and delivering high-quality products that meet your needs and exceed your expectations. 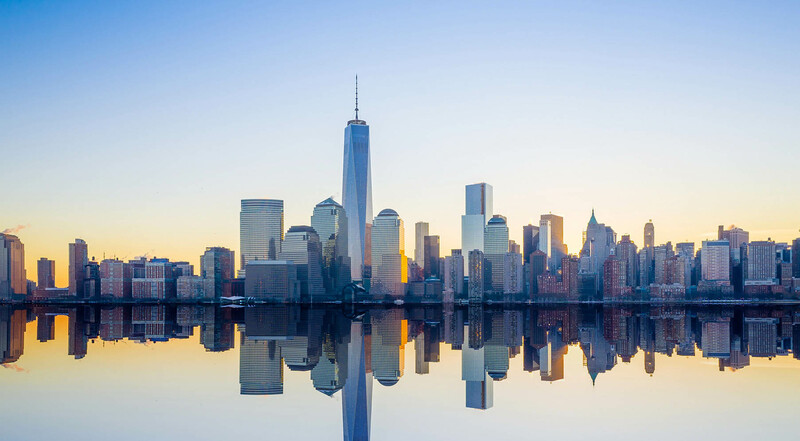 For nearly a century we’ve collaborated with the world’s premier architects and engineers to cool significant New York landmarks, including One World Trade Center, the Whitney Museum of American Art and Hudson Yards. 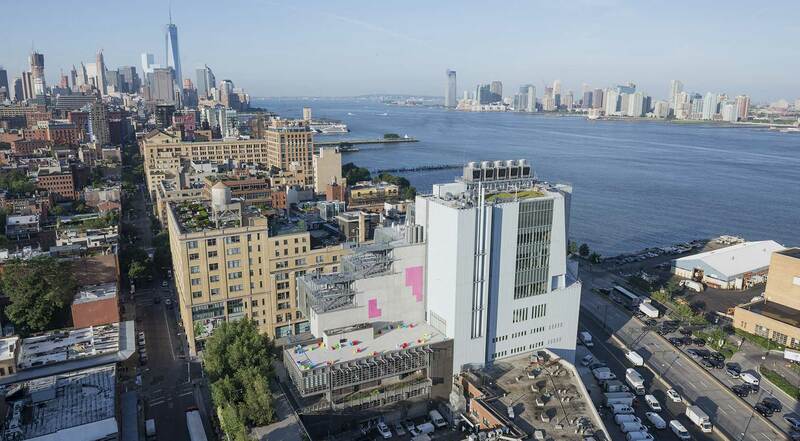 We’re equally adept at identifying cost-effective cooling solutions for New York’s schools and universities, medical centers, office and residential towers, data centers and retail complexes. SPX Cooling Technologies embarked on a mission to design and build a cooling tower like no other in the world. WordPress Theme built by Shufflehound. Copyright 2018, SPX Cooling Technologies, Inc.